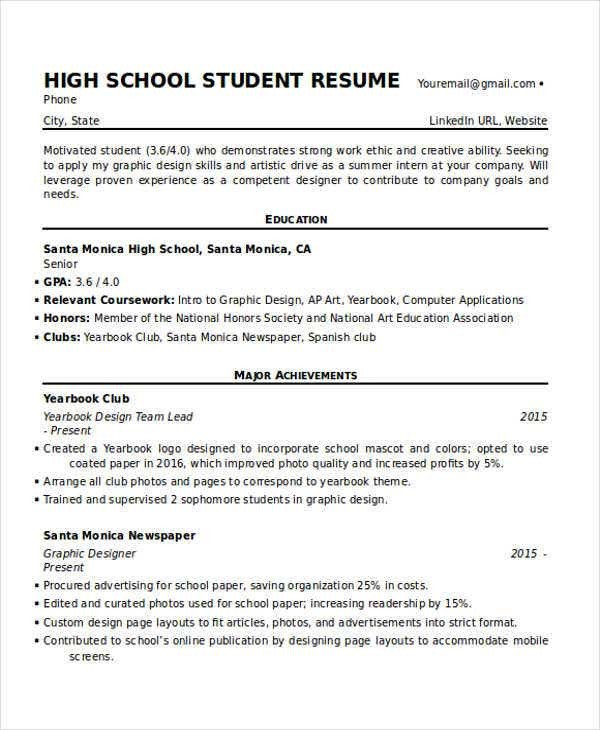 When you have to make or update or your own resume, you might want to use resume templates to help you do the job. After all, making a resume can be a time-consuming affair, so you might be interested in an aid that could make the task much easier. Of course, you can get more out of these templates than simply using them as pure templates. 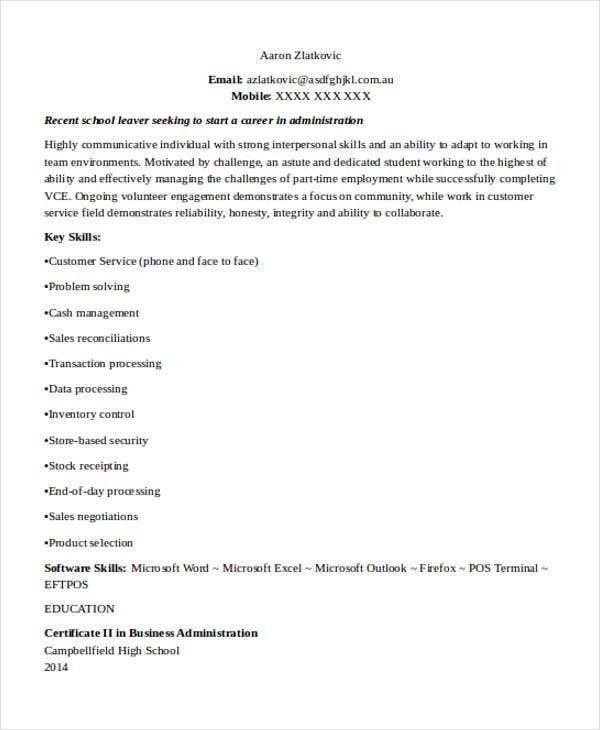 For example, they can also serve as resume guides to give you insights into making and updating your own resume. 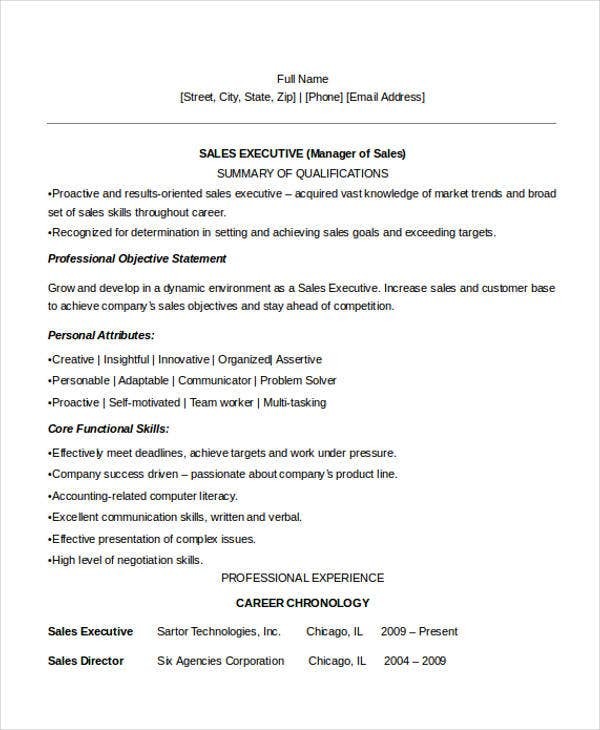 After all, many templates can have some basic examples of what to include in your resume. 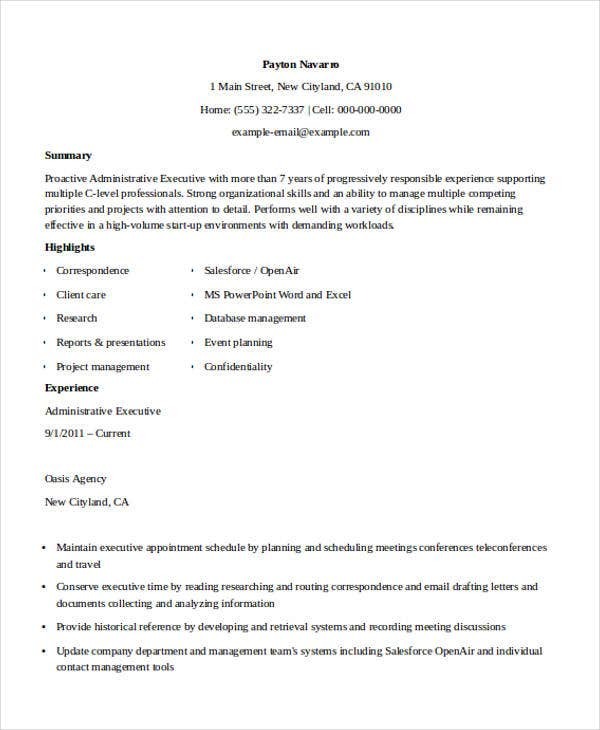 What Are the Benefits of Keeping an Updated Resume? Lets you to keep your career records up to date. Shows a more complete record of your skills and experience to that point. Allows employers to see a consistent pattern in your work history. Gives you a better idea of your abilities and qualifications so as to help you better understand yourself. 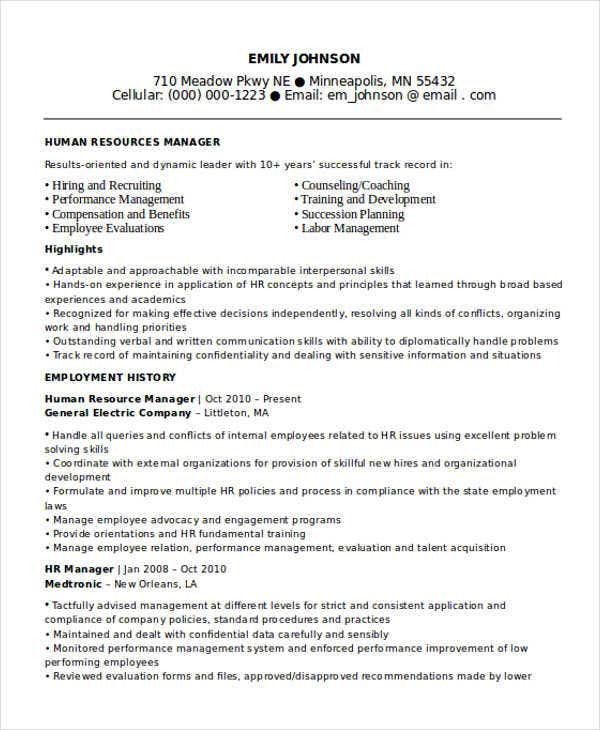 How Is a Resume Format Useful in an Interview? Prepare yourself, as you can use your resume as study material in anticipation of the interview. Analyze your skills, as you can get a more or less complete picture of your capabilities from your resume to prepare yourself. Help keep yourself focused, as you can keep your overall objectives for the job in perspective so as not to get sidetracked. 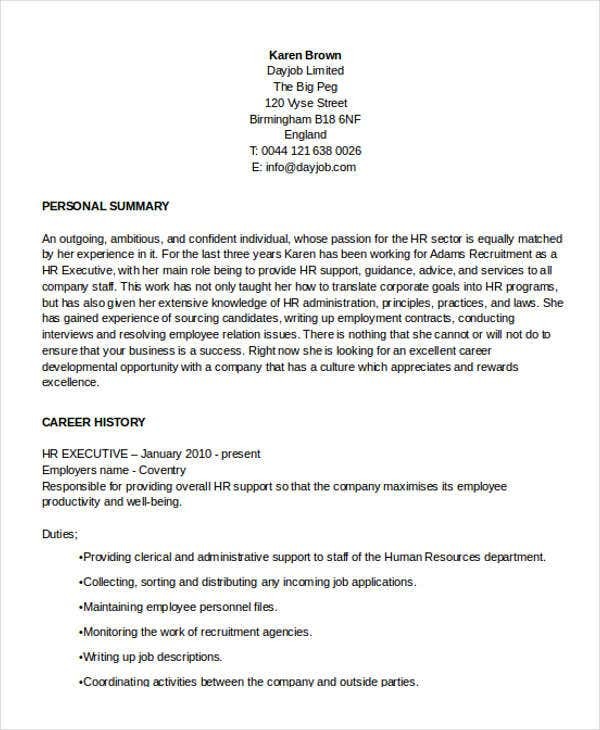 As you can see in some resume examples, there are some steps you can take to make your resumes all the more effective. After all, even small details like the format can be made to present a better impression of yourself to your employers. 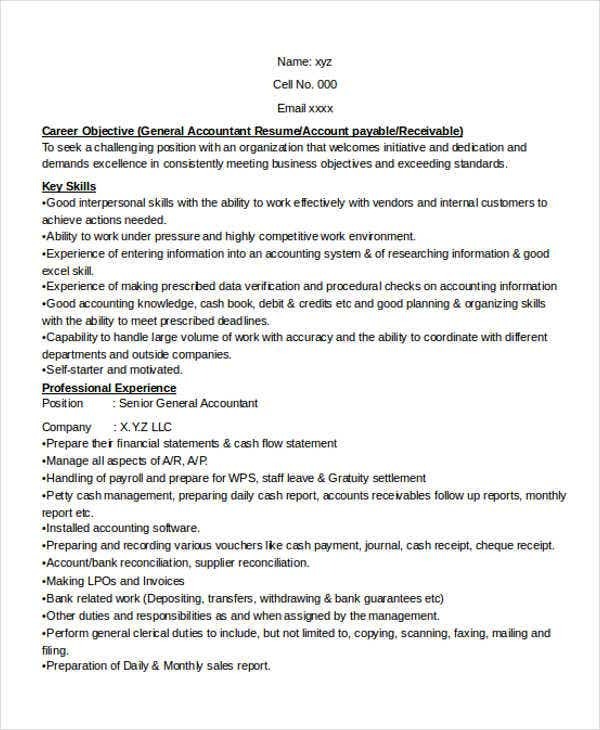 These methods can also be applied to different resume templates, such as acting resume templates, so you can use them no matter what position you are applying for. 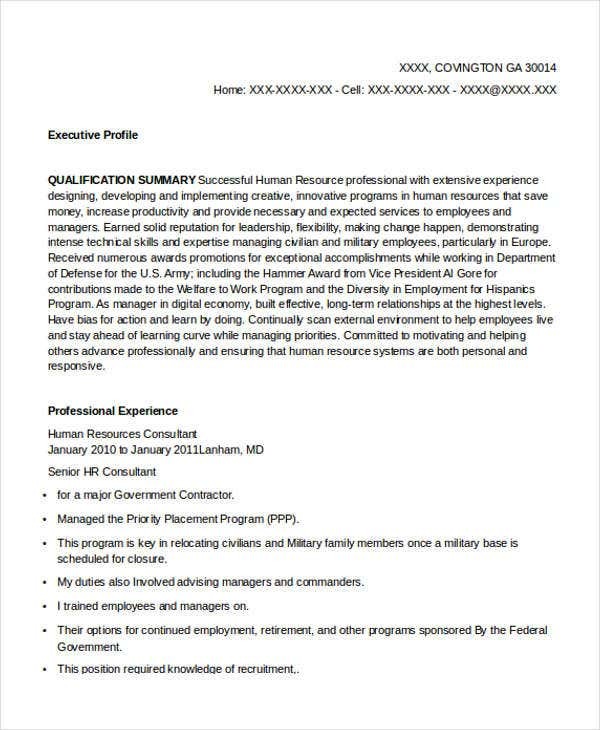 Use bullets, as this serves to make your resume easier to read. Using bullets presents your ideas in a more straightforward and orderly manner, so that hiring managers can process the information more efficiently. Remove clutter such as articles (like a, an, and the). 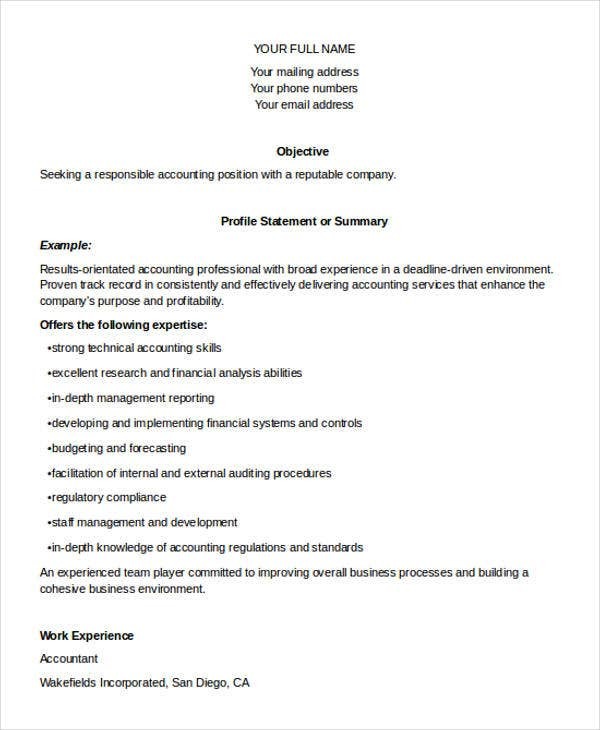 This serves to streamline your resume by eliminating the least necessary words and allowing you to get your point across faster. This also saves valuable space that you can use to focus on important details. Use action verbs. This means your resume should emphasize your having done things during your jobs so as to convey a sense of dynamism, and make your resume sound all the more powerful. Be consistent. This means sticking to a consistent pattern with your format, such as writing your phrases so as to focus on the action verbs. 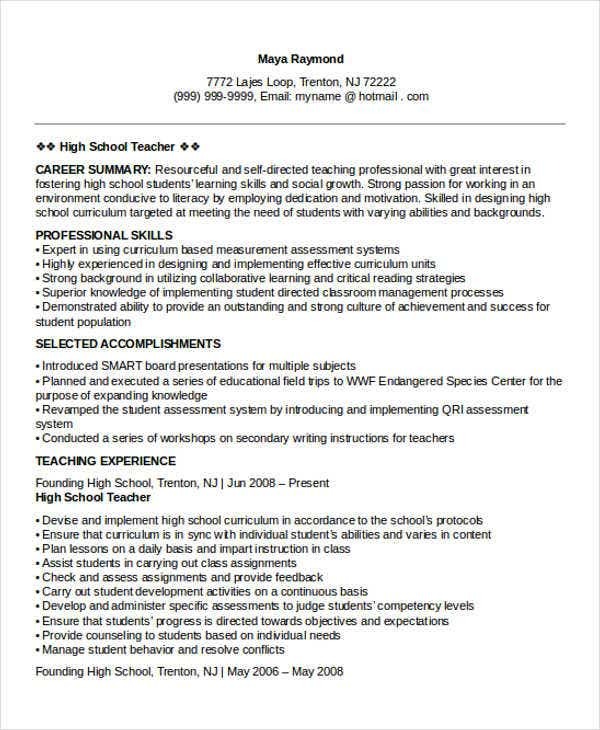 Tailor your resume. Each resume should ideally be written with a particular job in mind, which all the qualifications should conform to. This makes your resumes all the more effective since they support your bid for that particular job. 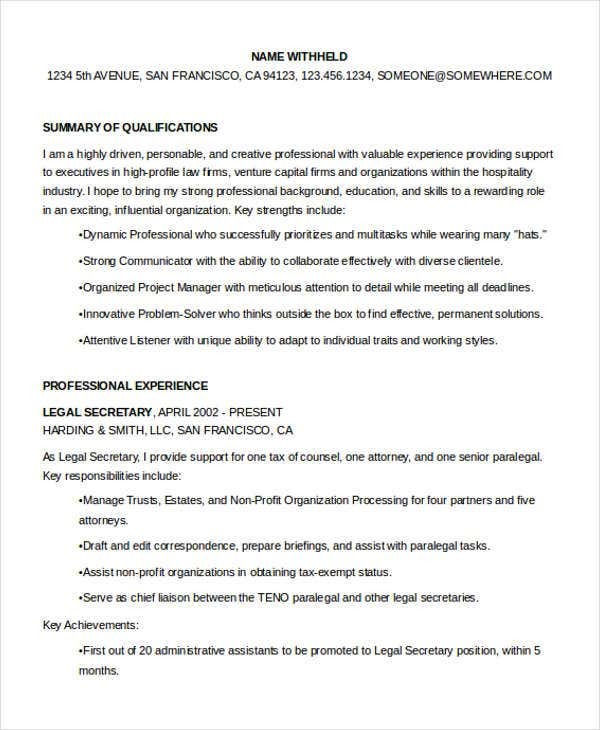 Consider nontraditional resumes. 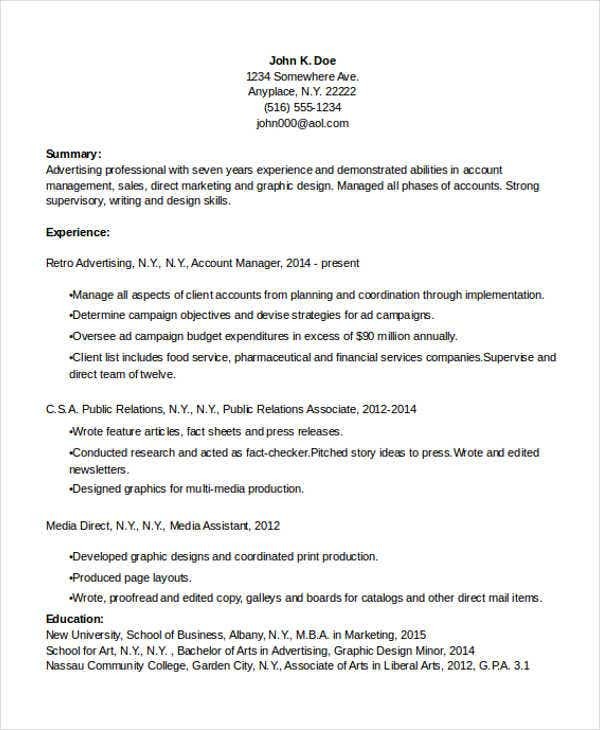 If the job calls for it, you may alter your format entirely, such as making a website resume. This can serve to demonstrate other skills for that job, such as creativity and graphic design, among others. Put the most important information first. This serves to put that information front and center, so that employers can find it first and get a basic idea of your qualifications from the beginning of your resume. Any soft skills you have, such as leadership ability, ability to work under pressure, good time management, etc. Work history in reverse chronological order to establish the path of your career. Your accomplishments at each job so as to specify your experiences. Educational background, which can establish a solid foundation for your skills and show a familiarity with certain aspects of the job. There are different resume templates available such as graduate fresher resume templates, so you might wonder which to use. To answer that, you would need to think about what you need for the resume. Examine your work history, to check if it is consistent enough to use a chronological resume. If your greatest asset is your skills, you can emphasize those skills with a functional resume. If you want to list work experience and show what kind of employee you are, you can use a combination resume. And if you are after a particular job and want to put in a great deal of effort to get it, the targeted resume is a good choice. When making your own resume, possibly with the help of sample resumes, you might be aware of some of the possible mistakes you could make. 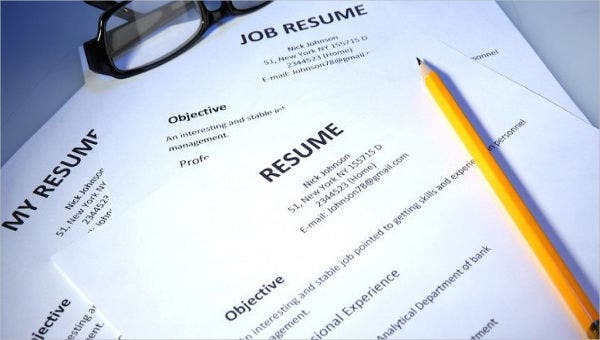 These mistakes might crop up in different kinds of resumes, such as business resume templates, so it is wise to keep an eye out for them. 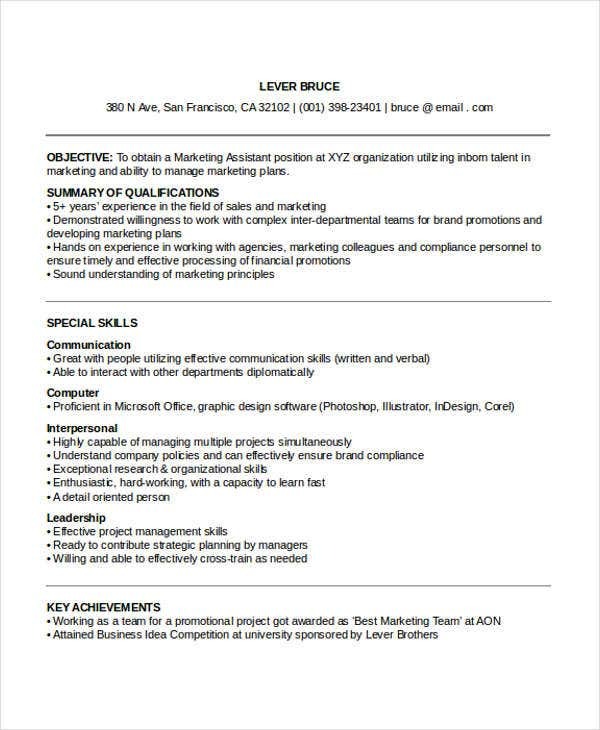 Using blocks of text, as this makes the resume difficult to read, and makes it more likely that hiring managers may just skip it entirely. Adding unnecessary information. This can include personal information, or excess information not immediately relevant to your qualifications. Grammatical errors. This is an obvious mistake, as you never want your official documents to have these errors. These errors can only serve to weaken your case. Personal pronouns. It is understood that your resume refers to you, so there is no need to include “I” or other similar pronouns. Being vague. 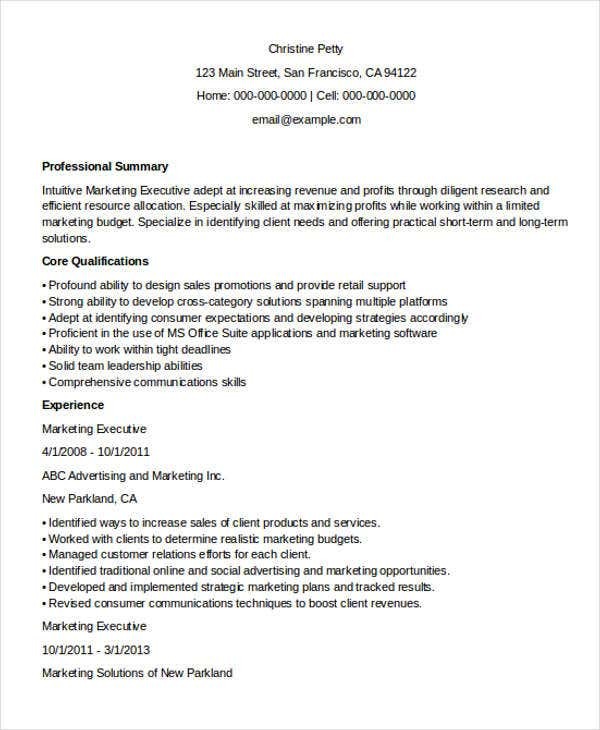 Your resume should be as specific as possible so as to sell your qualifications for a given job, and being vague only hurts your cause. These are hardly the only templates you can find on this website, as you can find others fairly easily, if those are what you need for your work.